Prayers will be at 10:30 a.m. at the Fox Funeral Home followed by a Mass of Christian Burial celebrated by Rev. John Keehner, held at St. Christine Church, 3165 S. Schenley Ave., Youngstown, on Tuesday, September 11, at 11:00 a.m. for Carole A. Malleske. Carole was born December 24, 1931 in Youngstown, a daughter of Walter I. and Julia Connelly Colbrunn. A life-long area resident, she graduated in 1949 from Liberty High School. Carole was a realtor and did bath and kitchen design. She was a past President of the ABWA (American Business Women’s Association) and loved to go to her cabin at Cooks Forest. Carole married Donald E. Malleske on October 24, 1953. He preceded her in death in 1996. 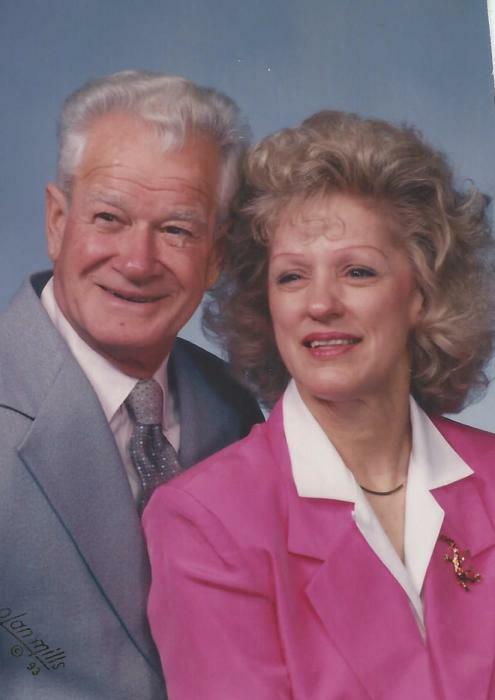 She leaves their five children, Linda A. Melago and her husband Larry of Austintown, Donald P. Malleske and his wife Mary Ann of Boardman, Randall E. Malleske and his wife Darlene of Youngstown, Kimberly A. Konyshak and her husband Kenneth of Noblesville, IN and Dr. Daniel P. Malleske and his wife Mollie of Columbus, 17 grandchildren, 10 great-grandchildren, brothers Walter (Patricia) Colbrunn of Austintown and Robert (Sandy) Colbrunn of AZ, sister Nancy Booth of Austintown, and former husband Eugene Sabatino. Besides her parents and husband Donald, she was preceded in death by two brothers James and Roy Colbrunn and two sisters Norma Wellington and Audrey Coursen.